The 39 Park neighborhood is a home tract located in the Northwood community in the City of Irvine. The 39 Park community consists of 39 large detached homes built by Beard Homes in 1979. It borders Yale Avenue, Monticello, Eastwood and Bryan Avenue. The location is a short driving distance to the 5 Freeway, shopping center and the Northwood Community Park. 39 Park homes offers five floor plans featuring large thee to five bedroom starting from 2,590 to 2,719 square feet with attached two to three car garages. Typical home prices range from $800,000 to $1,000,000. The 39 Park Community offers many association amenities including swimming pools, three large green parks, soccer field, baseball field and multiple play grounds. It's a short driving distance to nearby Irvine Company shopping center filled with restaurants, stores and groceries. All schools fall within the award wining Irvine Unified School District and include Northwood Elementary School, Sierra Vista Middle School and Northwood High School. 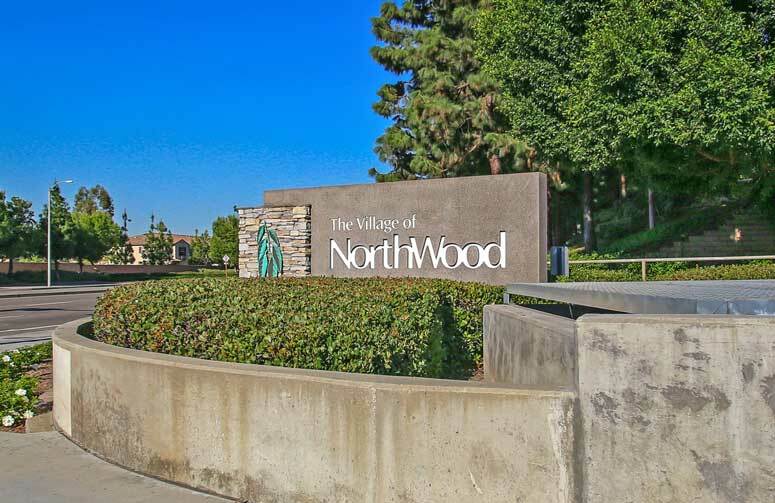 The Northwood II Association is managed by Professional Community Management located at 23726 Birtcher Drive Lake Forest California 92630. They can be reached at 949-768-7261. There are no monthly homeowners association dues for this home tract. Plan 25A - 3 Bedrooms, 3 Baths, 2,719 Square Feet of living space with three car garage. Plan 25B - 4 Bedrooms, 3 Baths, 2,719 Square Feet of living space with three car garage. Plan 20 - 4 Bedrooms, 2.5 Baths, 2,590 Square Feet of living space with two car garage. Plan 30 - 4 Bedrooms, 2.5 Baths, 2,699 Square Feet of living space with two car garage. Plan 25C - 5 Bedrooms, 3 Baths, 2,719 Square Feet of living space with three car garage. So if interested to buy or lease in 39 Park at Northwood communities then, please, have a look around, and contact us with any questions you might have about the market or our services. No question is too mundane - we want to help!